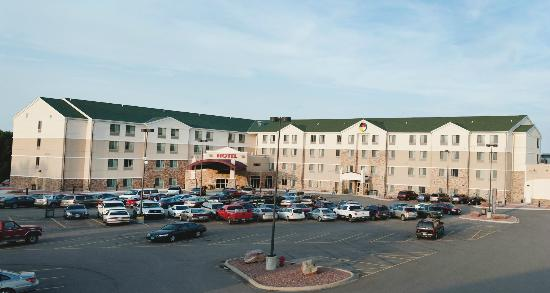 Prairie’s Edge Casino, owned and operated by the Upper Sioux Community, is located in Granite Falls, Minnesota. 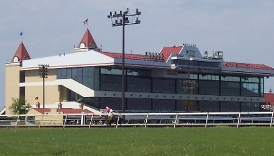 In addition to attracting local players, this casino is just a little more than a 2-hour drive from both Minneapolis as well as Sioux Falls, South Dakota, which helps them to attract a variety of players from across the region. 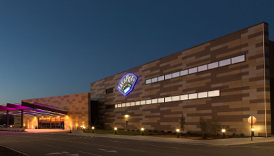 Featuring nearly 1,000 slot machines and multiple blackjack tables, there are plenty of gaming options to choose from at Prairie’s Edge Casino. And with some fantastic promotions available on a regular basis, you won’t have any trouble finding a reason to plan your next visit. 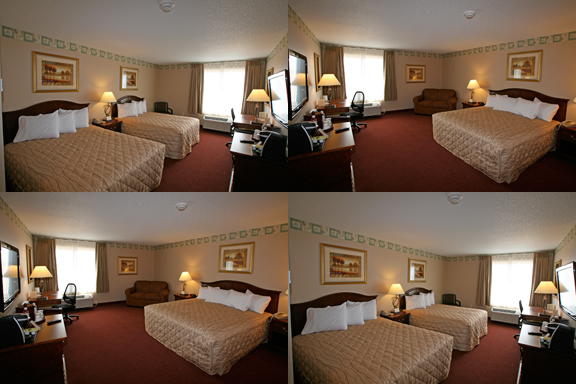 Speaking of planning your next visit, you should know that Prairie’s Edge Casino has its very own hotel featuring 160 rooms that are not only comfortable, but are also very affordable. 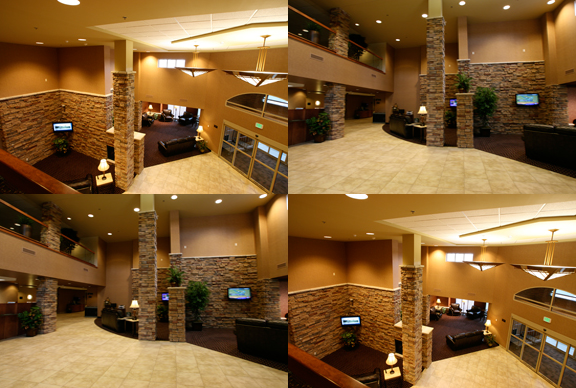 To see what else Prairie’s Edge Casino has to offer, be sure to continue reading throughout our complete guide below. Be sure to join Club Horizon, Prairie’s Edge Casino’s players club, to be eligible to receive coupons, discounts, and special offers.